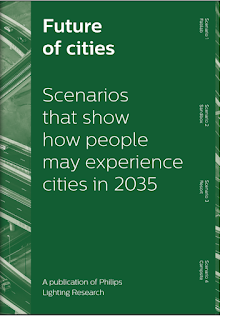 Philips Lighting – a Foundation Partner of the World Council on City Data – has launched a new report: Future of cities: Scenarios that show how people may experience cities in 2035. 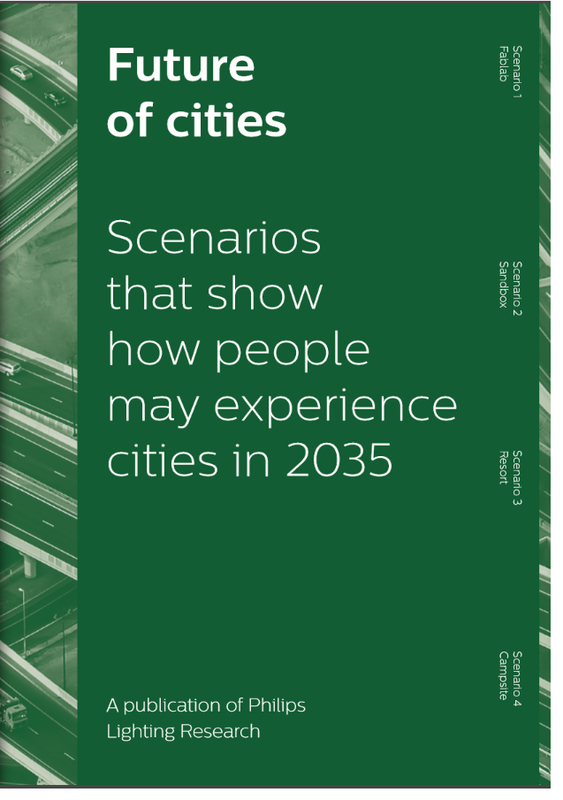 Offering an overview of scenario planning for smart cities, the report shares four scenarios that highlight the future possibilities within smart cities, as well as the driving forces that shape the city scenarios. According to Kees van der Klauw, Head of Research at Philips Lighting: “Digital transformation creates uncertainty. Scenario planning gives cities insights and a sense of direction, to make the future more manageable." Earlier this year, at the WCCD Global Cities Summit (hosted by the Executive Council of Dubai), Philips Lighting and the WCCD launched: “The Citywide Benefits of Smart & Connected Public Lighting.” Recognizing the importance of smart and connected public lighting, the publication presents a measurement framework that can monitor and evaluate city level benefits from smart and connected lighting investments, utilizing the city-wide data collected under ISO 37120. Featured throughout are two of the Foundation Cities of the WCCD: Los Angeles and Buenos Aires. 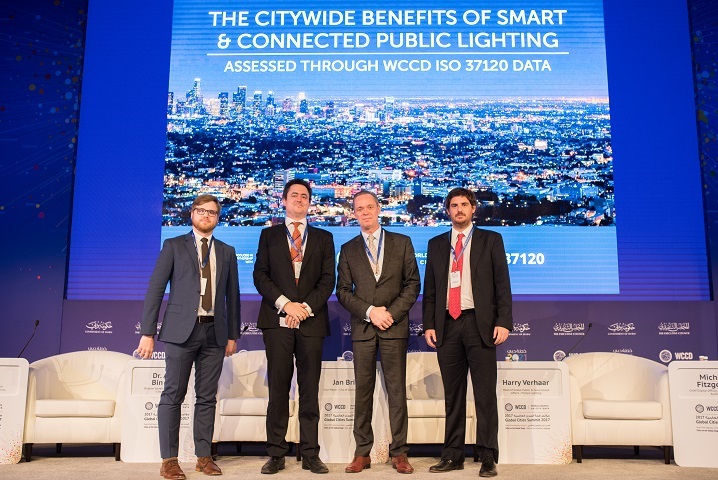 From L to R: Dan Caroselli, Executive Officer, Office of the Mayor of Los Angeles; Matthew Lynch, Vice President – Global Partnerships & Initiatives, World Council on City Data; Harry Verhaar, Head of Global Public & Government Affairs, Philips Lighting; Facundo Marzano, Chief of Cabinet, Sub-Secretariat of Planning, City of Buenos Aires.